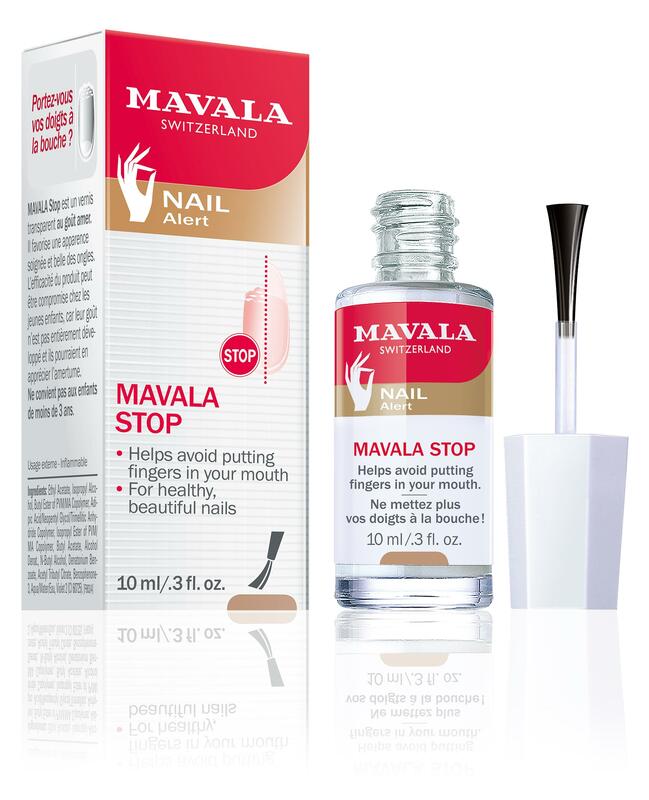 #1 Best Seller :Stop Nail Biting: Since 1968, Mavala Stop Nail Biting has been helping people all over the world Stop Biting nails and Thumb sucking. The original first to market formula. 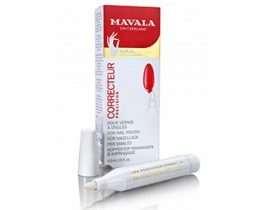 Mavala Stop has a bitter yet harmless taste and the appearance of clear enamel. It helps to break the nail biting habit and thumb sucking. Works for children (more than 3 years old) and adults. 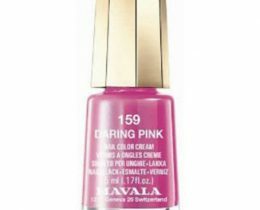 Since 1958, Mavala has introduced award winning first to market Nail care, Eye Care, Hand Care, Facial Care and Foot Care treatments in addition to top quality nail polish. 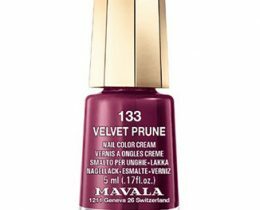 Mavala offers over 300 treatments and shades to choose from. 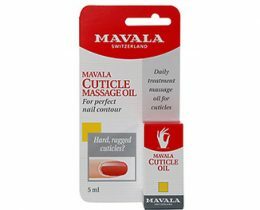 Mavala is the Global leader in Nail care treatment solutions and research. Do you have a habit of biting your nails or sucking your thumb? The fact is that millions of adults and children struggle to break the nasty habit. 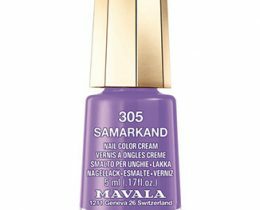 Since 968, the Mavala Switzerland stop nail biting and thumb sucking polish has been used to help people break the habit quickly without using any chemicals. The nail polish for nail biters has a harmless taste that is bitter and encourages you to stop biting. The polish is also safe for children above the age of three and works great because it is a clear solution that tastes bitter but is harmless. Constant biting and sucking can wreak havoc on your hands which is why you want to stop doing it as quickly as possible. Because the nail polish for nail biters is natural, it is not only safe to use but it also works as long as you need it to. If you need a few days or a few weeks to break the trend this is the perfect substance to do it with. 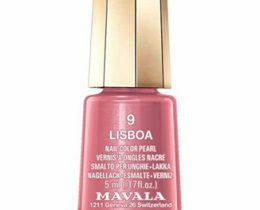 Are you looking for a quality nail polish to stop nail biting but are not a fan of putting chemicals into your mouth? 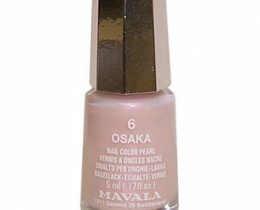 Natural Beauty Brands nail polish for nail biters is safe to use because there are no harmful chemicals. The ingredients are natural and safe for adults and children four years old or older. It’s also a great option for thumb sucking as the solution will last throughout the day. Therefore, you do not have to continuously reapply which is a big bonus if you are using it for children. If you are ready to break these filthy habits then give this solution a try. The compound works great because it is clear, preventing you from thinking about it throughout the day. Once it enters the mouth it leaves a harmless but bitter taste. The bitterness will eventually force you to break the habit of nail biting and thumb sucking without leaving a harmful residue lingering in your mouth. The nail polish for nail biters is one of our most popular items because it works fast and encourages you to break bad habits. Other options leave a residue, use chemicals to get results or fail to get real results. 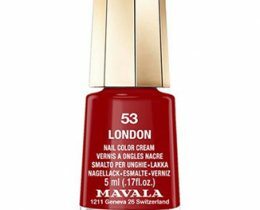 The “Stop” comes from the Mavala Switzerland line of natural products and has been a popular item for decades. 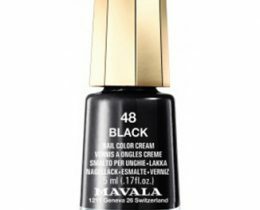 If you want a fast, safe and effective nail polish for nail biters then this is exactly what you’ve been looking for. Use some in the morning to help your kids stop biting their nails or sucking their thumbs throughout the day. This affordable, natural solution to your problems can help anyone break these nasty habits in no time. Order one today and see why so many people have fallen in love with the Mavala Stop solution. 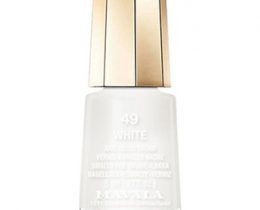 I bought this one and the nail polish and am really happy with both. Delivery was fast also. This is the first product I have ever bought that stops my daughter from chewing her fingers off. Thank You so much. My doctor recommended this for my son. Works amazing and couldn’t be happier! This really works! As a business person I bit my nails and my boss really noticed. I had to make a change. Trust me when I say this really works. Life changing! Tastes like total garbage (but I guess thats a good thing). I have used his for my first two children and now will use it for the youngest one. Has always worked wonders. My husband has finally stopped biting his nails after decades. He says this tastes disgusting and is proud to have his fingernails growing properly now. I suggest it to anyone that needs to quit the nail-biting habit!